If you haven't caught up on Goliath, we know you're marking your calendars to catch up as the new season will release on June 15th on Amazon Prime. Season 2 continues with Billy McBride (Billy Bob Thorton) continuing to fight new giants (just like last season)! He finds that the client he is meant to defend has an issue that involves a mayorial candidate. In addition, there is a new villain in town that makes the season interesting and creepy. You know that the team at Athleisure Mag is a fan of wrestling (just check out some of our previous covers) so of course when the first season of GLOW came our last year we were hooked! With it's 80's nostalgia as well as focusing on the beginnings of the "Gorgeous Ladies of Wrestling", this dramedy is an easy one to binge if you need to catch up. The second season focuses on the launch of GLOWs' late-night cable television show which was taped in Las Vegas at the Riviera Hotel and Casino (which was demolished in 2016). This season focuses on activities that take place around the show from Debbie wanting to be a producer but finding it difficult to break through the boy's club, another wrestler has a flirtation with a camera man, another character has a sexual epiphany while another has their version of a #MeToo moment. streets clean. This close knit teams works on the toughest cases given to them. 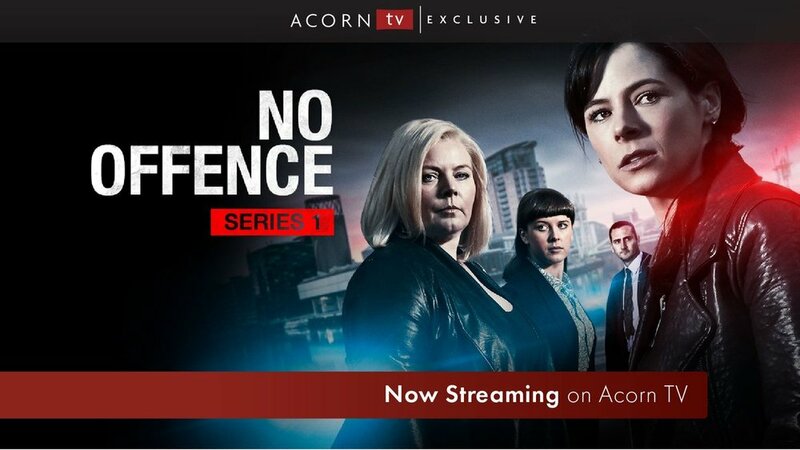 If you enjoy this season, the second will air on Acorn TV this fall and the third season is currently in production. 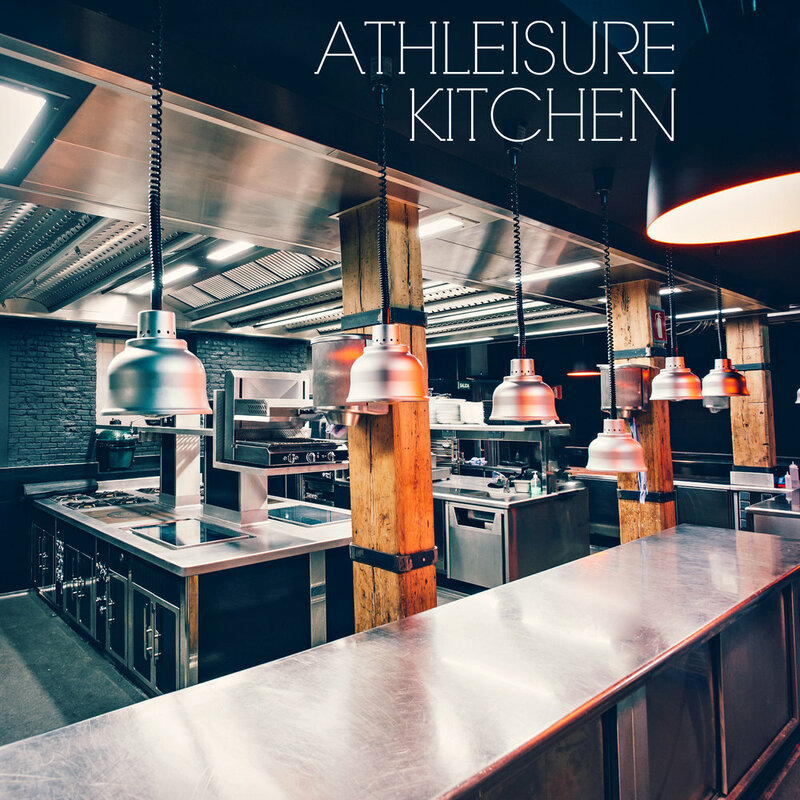 Read the June Issue of Athleisure Mag and see Bingely Streaming in mag.